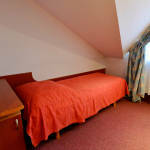 Rooms, services Hotel Elita Iwonicz-Zdrój is offering 23 nicely furnished rooms to stay in to those seeking accommodation in Iwonicz-Zdrój. The hotel gladly hosts you and your pet as well, your pet may be taken in for an extra fee. Since the hotel has an own restaurant, you may also try fine local meals on the spot. If neccessary, you may leave your car at the parking place of the hotel without paying any extras. You won't have to worry about the heat, air-conditioners operating in some of the rooms will take care of a pleasant mood even during the hottest summer days (please check the information sheet of each room to see if air-conditioning is provided). At the hotel you may go online via wireless Internet connection (WiFi). 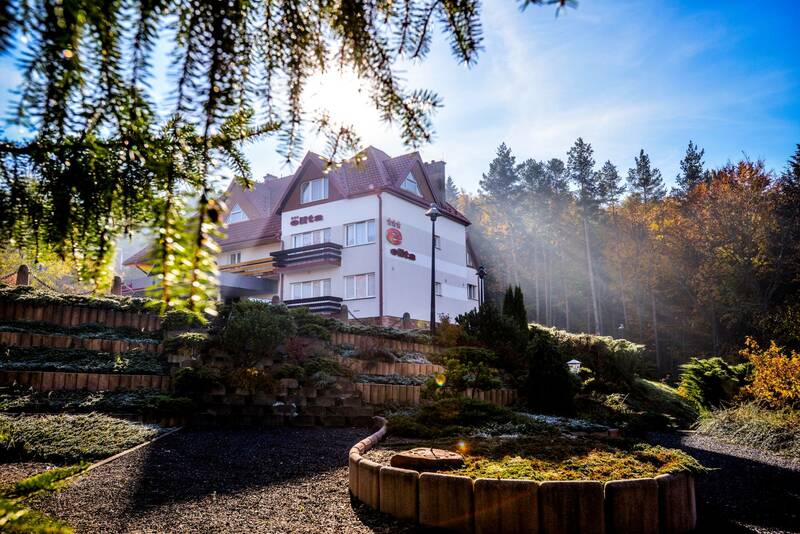 The exact equipment of a room and the exact list of available services of Hotel Elita Iwonicz-Zdrój can be read on the information sheet below and on the information sheet of the selected room. Catering The displayed prices include fresh and rich breakfast, served on the spot every day. You may also select half board as the preferred type of catering, which you can indicate when making the reservation. Payment When paying your room, you may choose from the following payment methods: cash, credit card. Arrival, opening hours The earliest time of check-in is 14:00, the latest time of check-out is 12:00. English and Polish languages are spoken by the personnel. 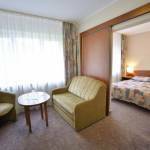 Reserve your accommodation and Hotel Elita Iwonicz-Zdrój will directly send the confirmation in 1 workday. 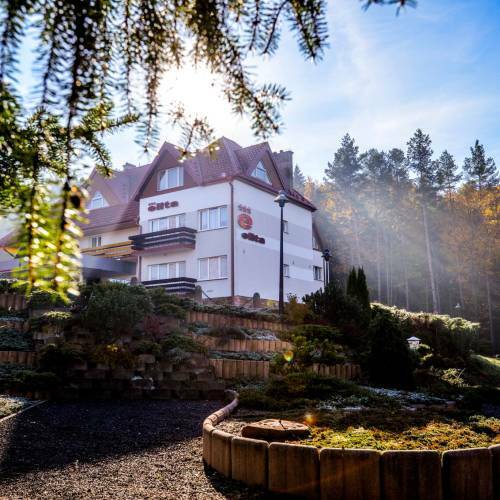 The rating of Hotel Elita Iwonicz-Zdrój is 9.4 from the maximum 10, 1 based on actual and valid guest ratings and reviews.